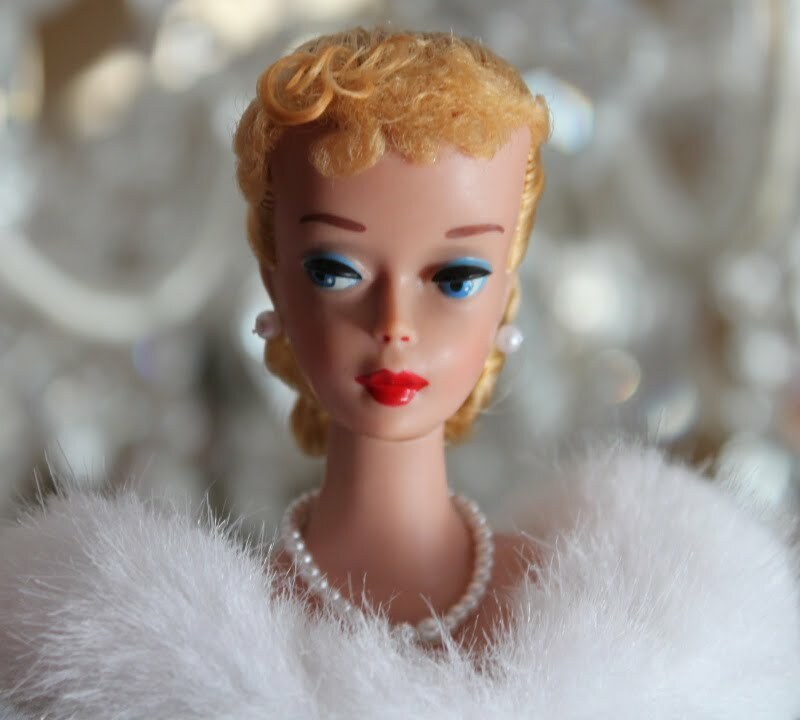 Find out more about vintage Barbie restoration and me. Ready to send your vintage Barbies and friends for restoration? All rights reserved. This material may not be published, broadcast, rewritten or redistributed. The information, photographs and writing contained in this website are the property of the owner of this website. I retain sole and exclusive rights without limitation which may not be granted to another without my written permission and consent. This website is for your personal and non-commercial use only! You may not copy, modify, distribute, transmit, display, perform, reproduce, publish, license, create derivative works from, transfer, or sell any information obtained from this website. Barbie, Ken, Midge, Skipper, Francie, Casey, Allan, Stacey, PJ, etc. are registered trade marks of Mattel, Inc. I am in no way affiliated with Mattel, Inc.
*A special 'thank you' to Kathy Fly (kathiflyart.blogspot.com/) for allowing me to use her gorgeous photographs of her blond #4, and to Dennis Beltran for his cartoon drawings!